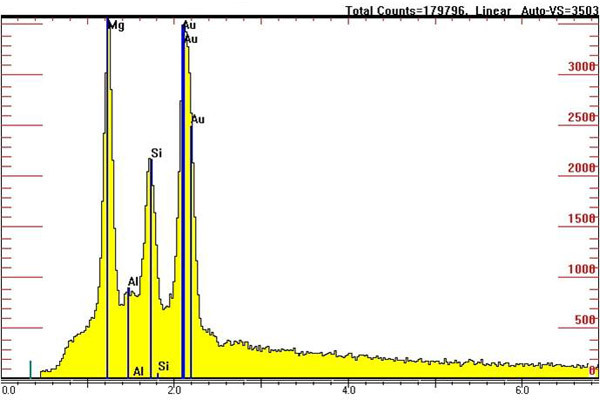 Material analyses give ways to detect kinds and contents of specific elements in various media. 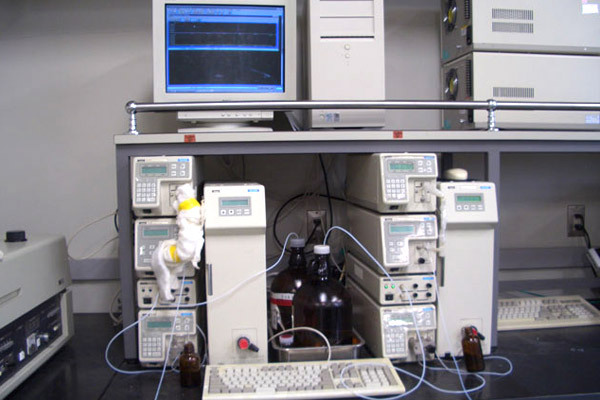 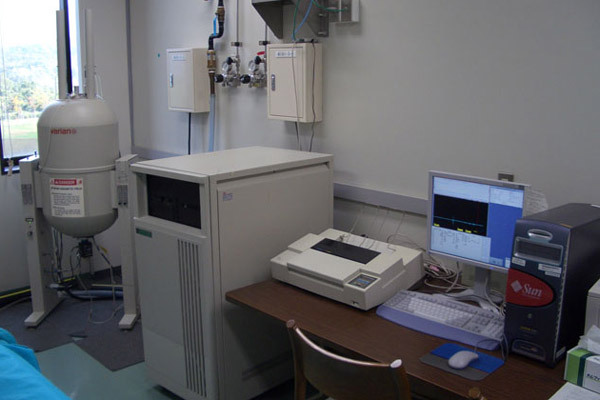 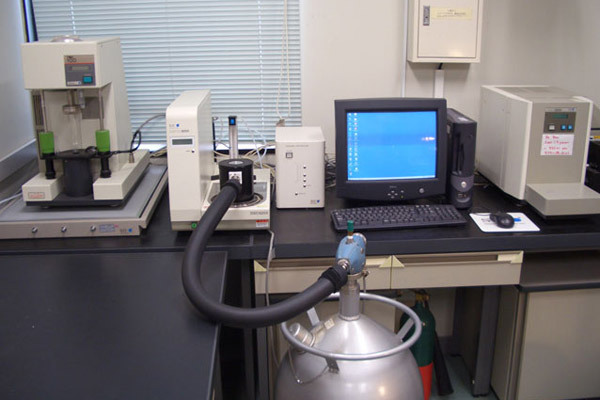 I have utilized analysis equipments for the investigations of molecular structures and composition (FT-IR, NMR), thermal behavior and decomposition (DSC, TGA, TMA), progress of chemical reactions (GPC), and distribution of particle size. 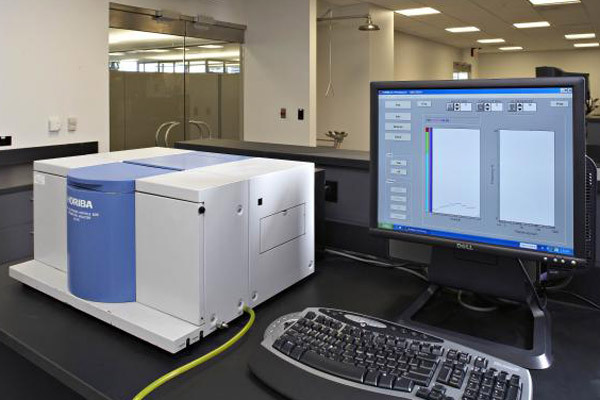 As needs for RoHS and eco-responsible design are on the increase, comprehensive elemental analysis, verifying whether potentially hazardous substances are included in the product, is an essential part of recent research process.